Crispy fried cod tongues has a long tradition in Norway, and should be enjoyed in the cod season. 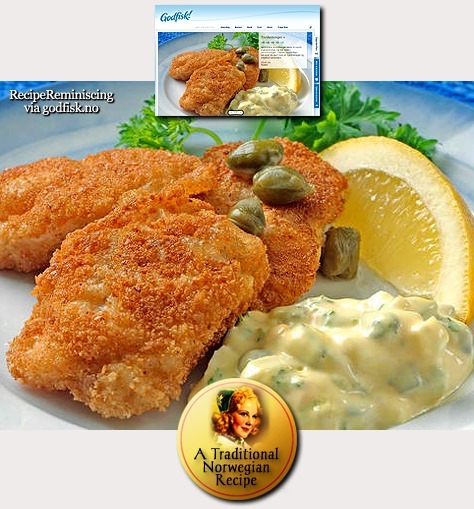 In this recipe you serve them with a homemade and tasty tartar sauce. 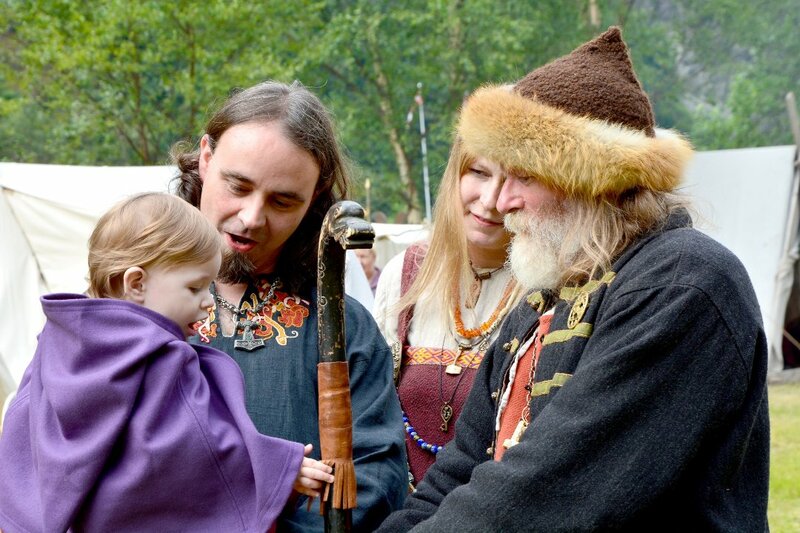 ‹ Norse Fantasy Author John Snow: Self-Published, Successful – and Norwegian! But eating animals is so last century. omg, these are so delicious! We used to import caught the same day Cod (fish, tounge, liver), with my friend Anita who had Olsen’s in Ballard, WA.